Effective teachers are leaders. Whether you’re seeking a teacher or want to improve your teaching skills, gaining insight into the nature of leadership will support your goals. Author Warren Bennis, in Learning to Lead, pinpoints four qualities that people should look for in leaders: purpose, trust, optimism and results. 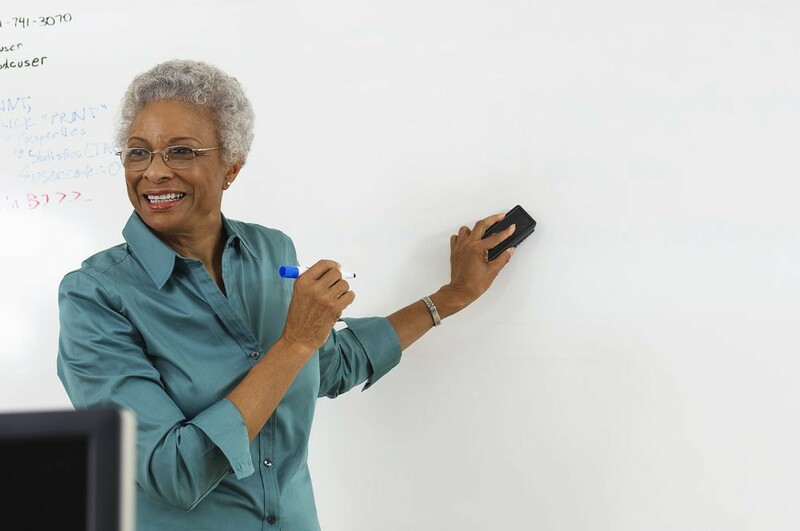 Here are ways in which effective teachers manifest those four qualities. 1. Purpose: Accomplished teachers are purposeful; they convey clear learning outcomes and build shared meaning with their students. 2. Trust: They engender trust because they model high standards, organized thinking and articulate speech. 3. Optimism: They have can-do attitudes that inspire students to surmount obstacles. 4. Results: Most importantly, capable teachers get results – their students succeed inside and outside the classroom. Bennis further states that the best leaders also motivate others. They help people feel significant, excited about their work and as being connected to a community. I’ll add that capable teachers additionally commit to lifelong learning, updating their curricula with proven methodologies and helping students stay relevant in their fields. Want to improve your musical skills? 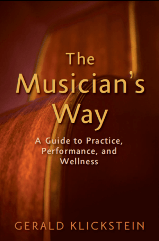 See The Musician’s Way for comprehensive guidelines. Very true. To me trust is the cornerstone and the other 3 attributes are what build trust. Trust is especially important for singing teachers, because good singers need to expose themselves emotionally and that is a very difficult thing for beginners. They will never be able to do it unless they trust their teacher completely. Hi Camila – Thanks for reading and sharing your thoughts.